I am leaning towards the view that China is heading for a crisis. 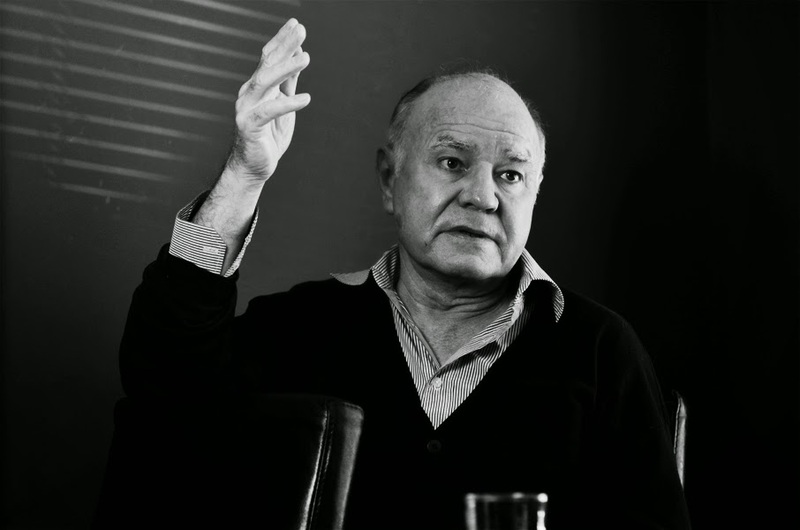 The question is whether they can postpone the problems with fiscal or monetary problems for a year or so,’ Marc Faber told Citywire . Faber estimates China to be growing at around 4% per annum, far below the 7.8% estimate of the Chinese authorities. If growth were to fall much below this, it would be more damaging to the global economy than the US government shutdown, he said. 'People are so concerned about the fiscal problems in the US but I think these are relatively minor compared to what would happen to the world if China had a crisis,' he said.